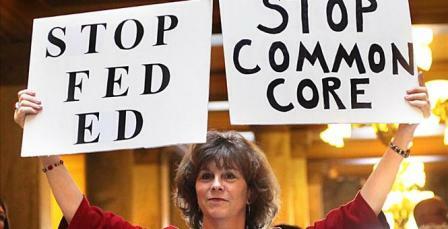 Even the chairwoman of The National Governors Association (NGA), one of the developers and owners of the copyright of the Common Core standards has issued a statement condemning CCS. “It is outrageous that President Obama and Washington bureaucrats are trying to dictate how Oklahoma schools spend education dollars” ~ Oklahoma Gov. Mary Fallin (R). The Michigan House took a “recorded vote” for all citizens to see how their legislators voted however, the cowardly Senators chose to take a “voice vote” as to hide their vote from the citizens. *Definition of voice vote – A vote in which the presiding officer states the question, then asks those in favor and against to say “Yea” or “Nay,” respectively, and announces the result according to his or her judgment. The names or numbers of senators voting on each side are “not” recorded. 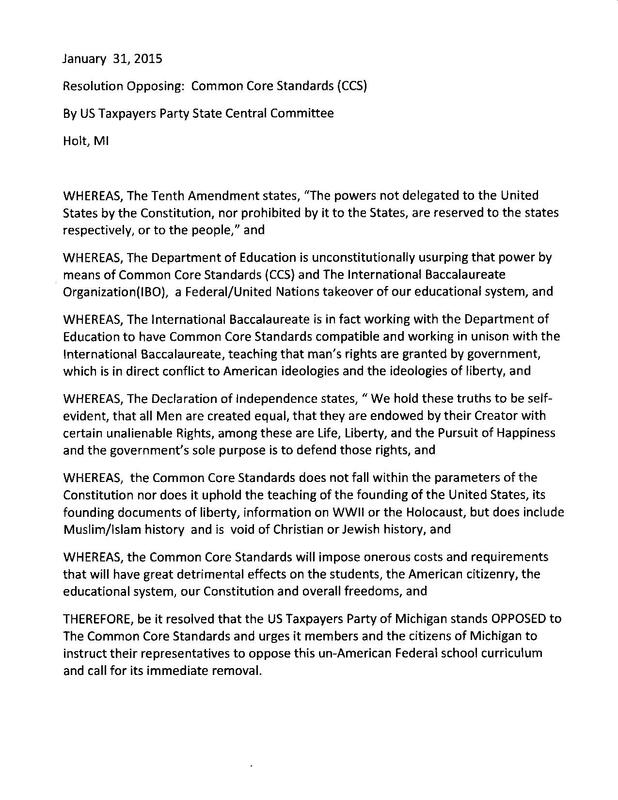 The Republican controlled House and Senate has approved (CCS) as to continue and expand the “indoctrination” of Michigan’s school children. Gov. 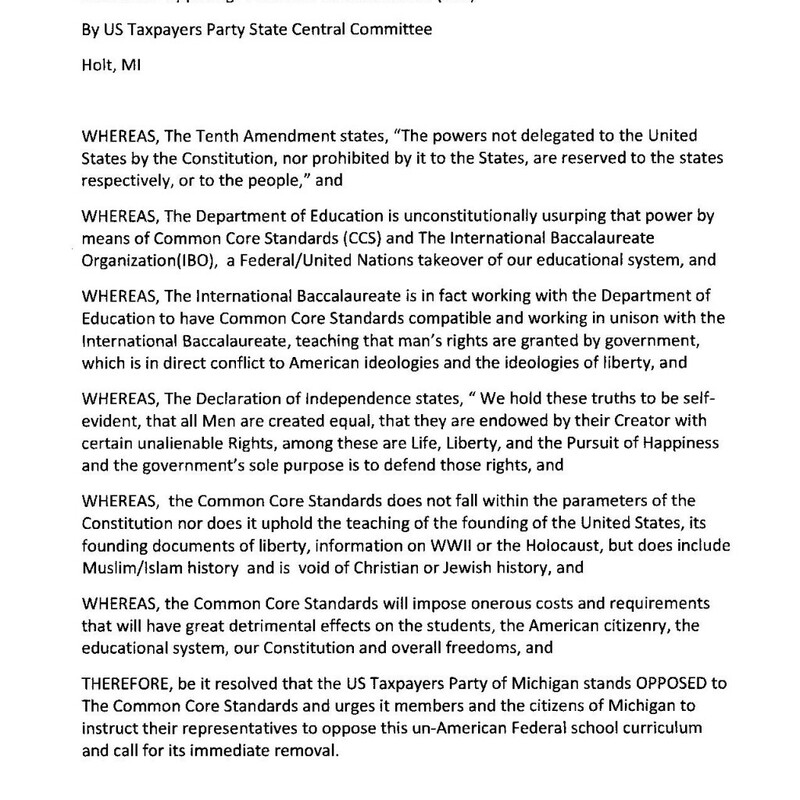 Rick Snyder praised the legislative action. Snyder said in a statement. “The standards are supported by educators and the business community alike. I know many educators and parents that “do not” approve of the common core standards so the good governor is stating lies! He also lied about the state budget as well. Introduced by Rep. Tim Kelly (R) on September 25, 2013, to authorize the State Board of Education and the Michigan Department of Education to spend money to implement the “Common Core” curriculum. June 15 2010 adopted with full implementation in the 2012-2013 school year. 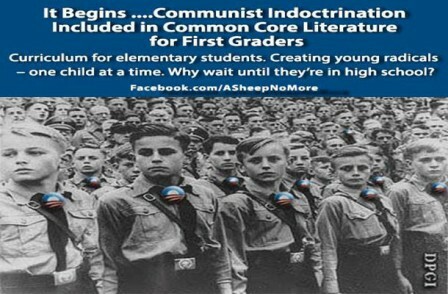 The indoctrination of our school children in a Wall Street for profit scheme continues unabated.